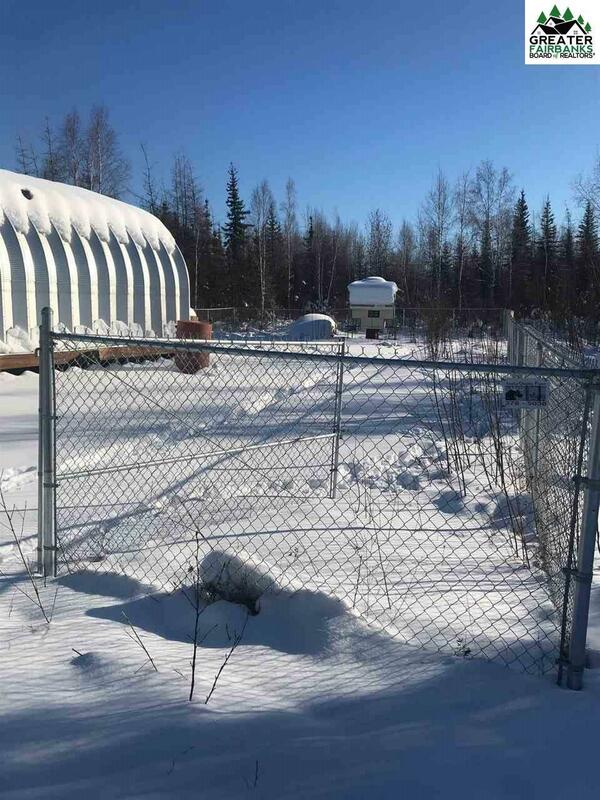 Need a Fenced Shop space on almost one acre?? 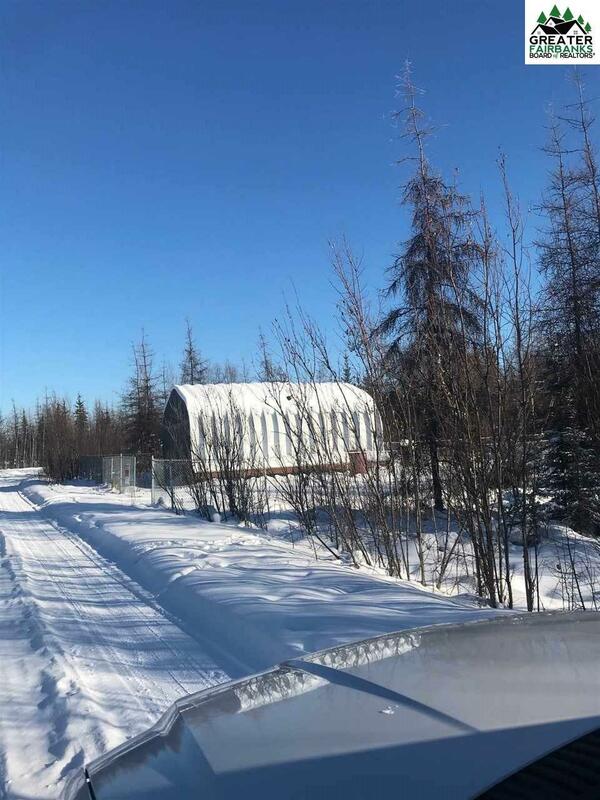 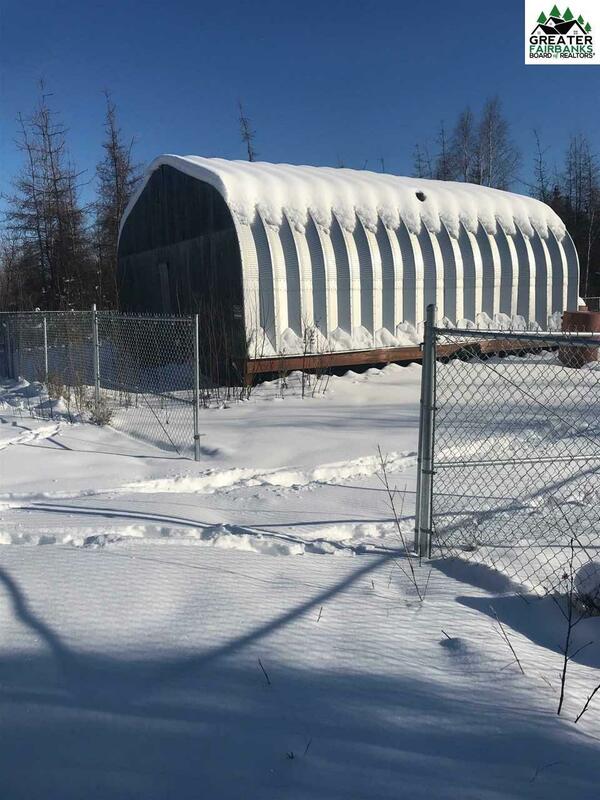 Located near the back gate of Ft. Wainwright between Fairbanks, and North Pole with newer Building for Shop Space. 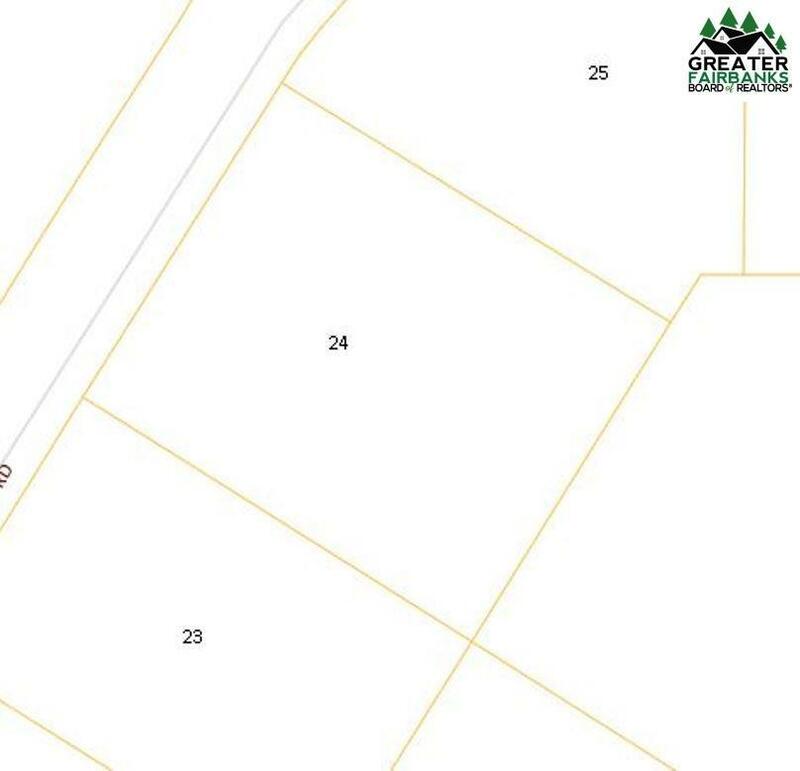 GU-1 Zoning makes this perfect for most uses!